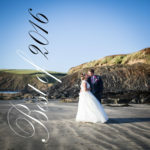 2016 Pembrokeshire & beyond wedding photography. Another hugely enjoyable year! Here are some of my particular favourite photographs from a busy year. 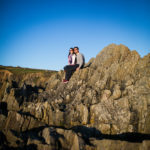 Thank you to all the couples that chose me to capture their wedding day – it was a blast! 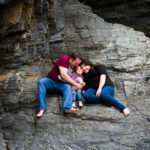 A little while back I met Alan, Hayley and their little one at Llangrannog beach. 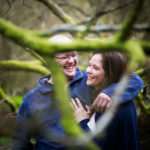 We had a great time together and much fun was had getting comfortable in front of the camera before their upcoming wedding day at Broadway Country House. 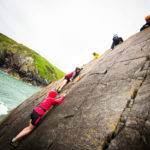 Photographs in a Pembrokeshire Hidden Treasure!